Real Madrid are reportedly confident of completing a summer move for Chelsea forward Eden Hazard, according to The Mirror. The Belgium international has spent the last six-and-a-half years with the Blues, but the attacking midfielder has made no secret of his desire to represent Los Blancos. The 28-year-old has less than 18 months remaining on his contract at Stamford Bridge, and the west London outfit are unlikely to contemplate keeping their player at the club past the end of the summer transfer window if a new deal has not been signed. 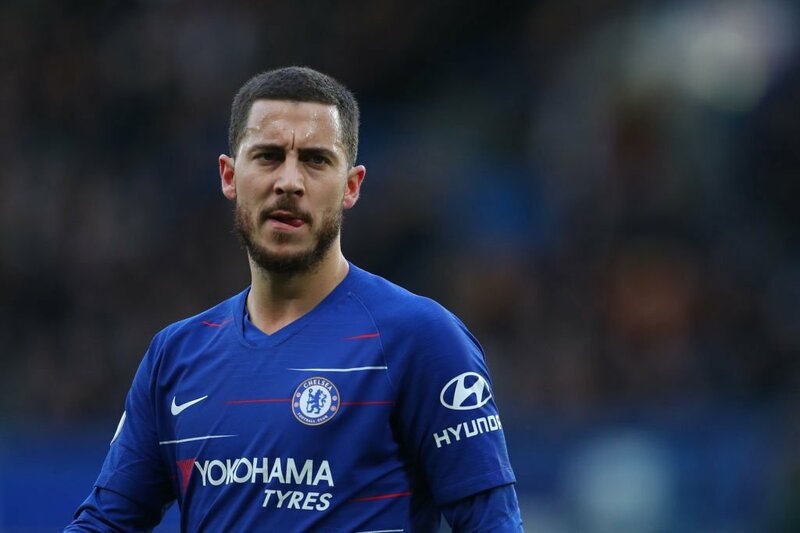 The report adds, The discussions between Chelsea and Hazard have not progressed and it has led the Spanish giants to believe that they will be able to land the Belgian ace to their squad in summer. Chelsea are likely to demand somewhere in the region of £100m, but the European champions are expected to be able to reach an agreement with the Blues.